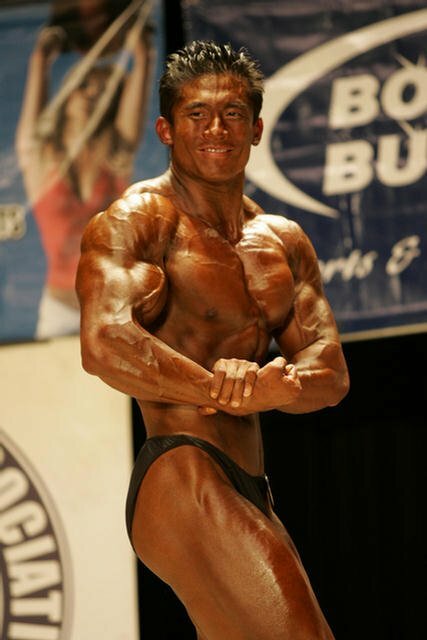 2006 NPC Border States Classic Bodybuilding, Figure & Fitness Contest Results! 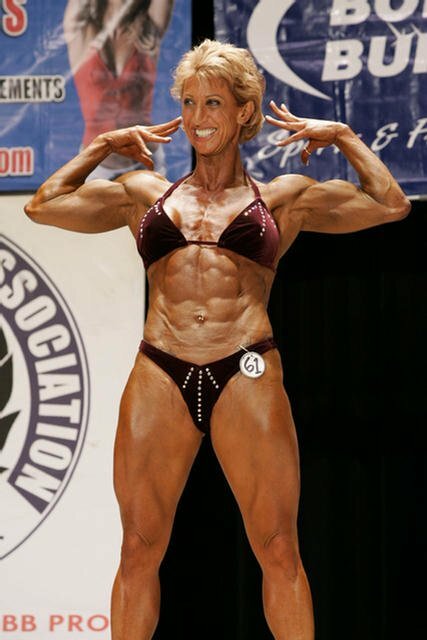 The 2006 Border States Classic Bodybuilding, Figure & Fitness Contest was held on October 28th, in Anaheim, California. Find all contest results and pictures here! From LA: Take 5 south to 91 East Harbor Blvd exit. Right on Harbor Blvd then right on Lincoln Ave 1/3 mile to Cook Auditorium. From Inland Empire: Take 91 west to Harbor Blvd exit. Make a left turn on Harbor Blvd and a right on Lincoln Ave.
From San Diego: Take 5 north to Lincoln Avenue Exit. Proceed East on Lincoln Ave 1/3 mile to Cook Auditorium on your left.